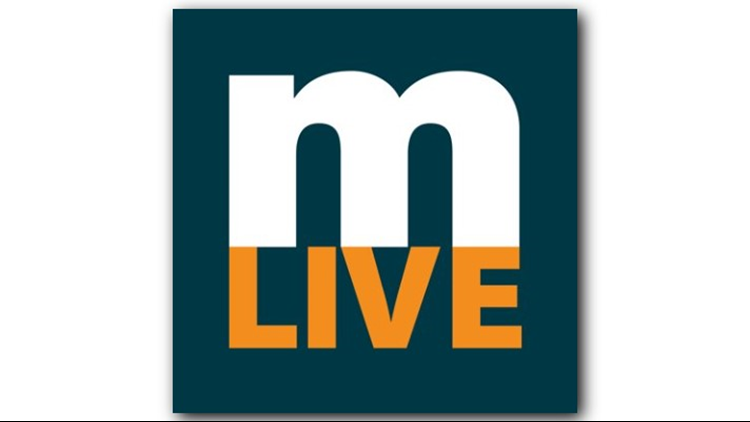 The MLive logo. Photo courtesy of Facebook. MLive Media Group made the announcement Tuesday morning. MLive Media Group will no longer publish the Advance Weeklies, which provided news coverage of suburban communities in the Grand Rapids area. According to MLive, the final editions of the seven weekly publications will be delivered on Jan. 27. The Advance Weeklies being eliminated are: Southwest Advance, Grand Valley Advance, Northeast Advance, Cadence Advance, Northwest Advance, Penasee Globe Advance and Southeast Advance. The publications covered communities ranging from East Grand Rapids and Ada to Wyoming, Bryon Center, Grandville, and Wayland. The On the Town entertainment listing guide will cease publication in February. The Mature Lifestyles monthly guide will be included in the regular sections of the Grand Rapids Press.